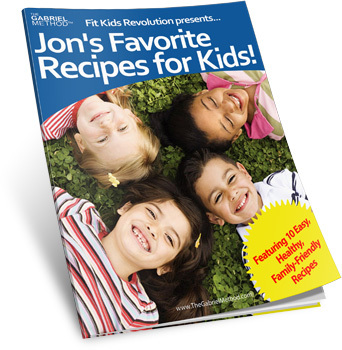 Enjoy these 10 delicious meals, all yummy, kid-friendly recipes for Breakfast, Lunch, Dinner and Snacks. We use everyday ingredients that won't break the bank, and won't take too long to make (great for busy parents!). Try making them together with your kids.